Social media marketing is a powerful strategy for a business to reach clients and maintain good relations with them. Many businesses now have an online presence. However, this is not everything, active engagement with existing or potential clients is a necessity a serious business cannot forego. To ensure optimal reach and engagement, there are tried and tested strategies that cannot be ignored. Here are some. The first step in formulating a robust social media marketing strategy is to draw up a plan and spell out targets you want to meet. Without clear targets you will be just wading in the dark without knowing if you are making progress or not. The targets you set should be in line with your business’ objectives. The targets should be specific, measurable and relevant. 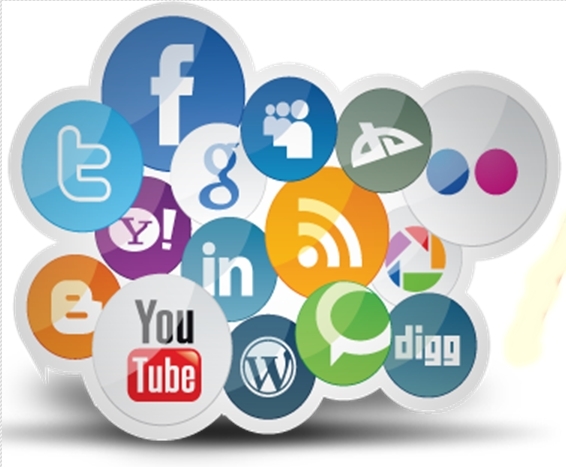 For maximum reach you will need to have a presence across major social media platforms. This is because some customers may be active on one platform but not another. Ensure all accounts you set up are active. Where possible turn on notification so that you do not miss on a post, comment, reply or like. Once you set up the accounts, you will need to post regularly and respond to client concerns promptly. This will go a long way in ensuring that customers feel valued and appreciated, which in turn ensures loyalty. The quality of the content you put out on social media is important in realizing your objectives. Create content that fits your brand’s identity and avoid redundant posts. Pictures and video are known to particularly catch eyes more easily than plain text. Be sure to take quality pictures and video for your posts. Once you start implementing your social marketing plan, you will need to conduct an audit to gauge if it is making an impact or not and make adjustments where necessary. Check on the number of engagements a post makes. Ask new customers how they learnt of the business to know how many did so via social media. Some social media platforms, such as Twitter, have an inbuilt analytics feature to track and show engagement. You can use third-party analytics software to track engagement on other platforms that do not have the feature.